Having this sugar-free lemon cake mix on-hand to make low carb lemon mug cakes in the morning is a game-changer! Save time by having your ingredients together beforehand. Fast and easy to make, you won’t believe the incredible moist texture this mix produces. Some days it’s challenging to find two brain cells to rub together to even think about making breakfast. On those days I like to make low carb mug cakes, or what some people call mug muffins, or mug cakes. 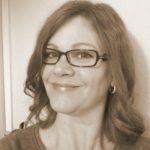 We have been enjoying low carb chocolate mug cakes at breakfast for a few years now. I pre-mix all of the ingredients for a sugar-free chocolate cake mix and then keep it in the pantry. I just measure my ingredients, add an egg and a little coconut milk, stir and pop it in the microwave. Breakfast is ready in under two minutes. It’s a no-brainer when I have no brain! 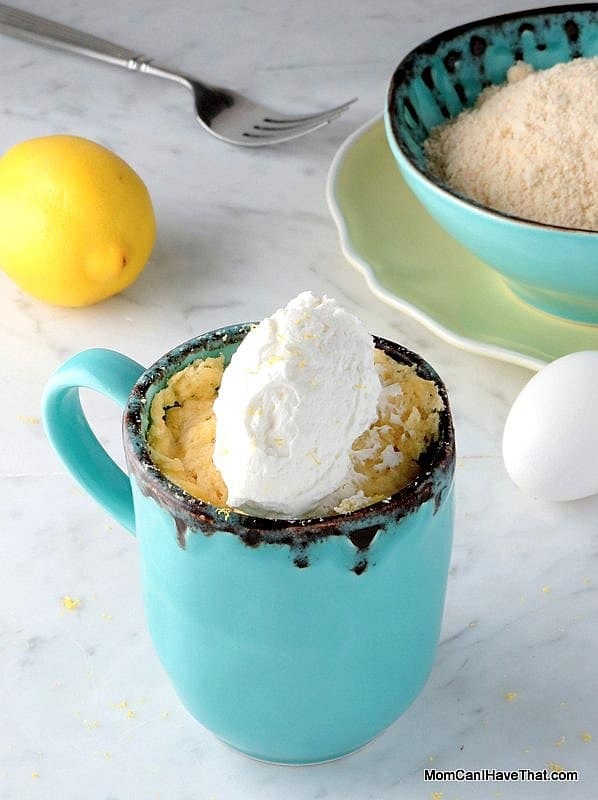 Having a big batch of low carb lemon mug cake mix comes in handy for more than breakfast. I have been known to slice a minute muffin horizontally and use it as sandwich bread (no, not this lemon cake version – the chocolate one). It has saved me on the occasion I have forgotten to make gluten-free bread or just refuse to pay the price for another loaf of Udi. I’ve also used it as a snack in the kids lunch boxes when I find we’re out of fruit or traditional snacks. And it’s a pretty healthy alternative to regular breads, cakes and muffins because it has some fiber, some protein, some healthy fats, and is very low in sugar. Well, then I go and spoil it by putting jam on it. 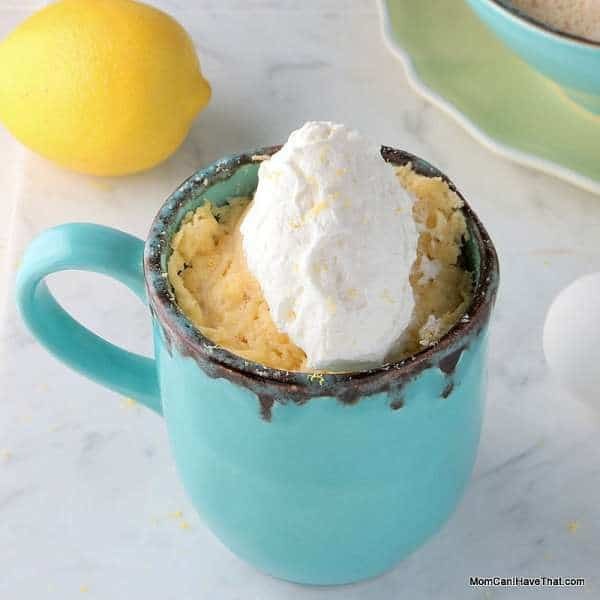 These low carb lemon mug cakes are really yummy. My mom was so impressed with the light, tender texture that she asked me if there was anything weird in them. By weird she meant any alternative ingredients. Well, yeah… Low carb and gluten-free baking equals weird ingredients sometimes and sometimes weird results, but not with the recipe. This sugar-free lemon cake recipe uses an important ingredient to get that burst of lemon flavor- Real Lemon packets. It’s crystallized lemon juice. I often use it when I need a lemon flavor and don’t have fresh lemons in the house. It was perfect in this lemon mug cake. Because the lemon is already in the mix, you won’t have to fool with cutting and squeezing fresh lemons in the morning. The acid in the Real Lemon crystals contributes to such an amazing texture. You’ll swear you were eating cake. If you follow a low carb diet and are looking for a new minute muffin recipe or are just looking for a quick low carb breakfast option, it couldn’t get any easier or tastier than this recipe. For a great Paleo chocolate mug cake recipe, try this one from WholesomeYum. 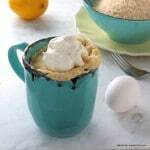 Low Carb Lemon Mug Cake Mix – (Sugar-free Lemon Cake Mix) is 3 net carbs per servings. Having this sugar-free lemon cake mix on-hand to make low carb lemon mug cakes in the morning is a game-changer! Save time by having your ingredients together beforehand. Fast and easy to make, you won't believe the incredible moist texture this mix produces. Zest two lemons and leave the zest on a plate to dry all day. Measure all of the ingredients into a large bowl. Stir with a whisk to break up any lumps and to evenly distribute all ingredients. Put the Lemon Minute Muffin Master Mix into an air tight container. When the zest is dry, crumble it with your fingers and add it to the mix. Measure 1/2 cup of mix into a large mug or a bowl. Add the egg and coconut milk or oil and mix until all of the dry ingredients are completely incorporated. Let the mug or bowl sit on the counter for a minute to activate the acid in the dried lemon juice. Cook your minute muffin for a minute or more. Mine takes one minute and twenty seconds. You'll be surprised how much this is like cake! Each muffin serves 2 and the nutritional information is for 1 serving or 1/2 of a muffin. If you want the mix to be sweeter, add 1/2 teaspoon of powdered stevia (I use KAL) or more erythritol. how do I measure .08 coconut flour and .06 protein powder? Is the protein powder necessary? If not should I substitute something ? Hi Vicky, I see the problem. I didn’t know that the recipe scaling function did that. The person who wrote the recipe card is in Europe and is not familiar with our measuring system in America. Let me give you some information to help you. 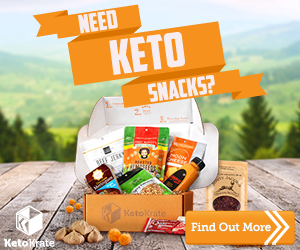 I am in Costa Rica right now and not connected with some of my programs…..
OMG! So yummy, easy, and quick! This is a keeper! Thank you – it’s delicious! Oh yeah! This is delicious! Gotta go. Can’t type and eat. One is clearly more important right now. I read carefully your conversion chart. Am I to ‘tar’ the scale with a cup and weigh .08 coconut flour, for example? The same for a tablespoon and then a teaspoon? That seems awkward. two servings – but the amounts are either strange or I do not know how to read them. It’s not you, Beverly, I’m not sure why the recipe scales that way. It’s very weird! Maybe it’s because the program developer is European and used to metric. In any case, I can get you down to 4 servings. Just divide the amount in half to make a large muffin and follow the instructions, or divide the mix into quarters and mix with 1 egg yolk one time and the next time the egg white so that you don’t end up wasting ingredients. Does that make sense? Thank you for understanding my puzzle about amounts. I will use your amounts – can’t wait for the lemon – my favorite. 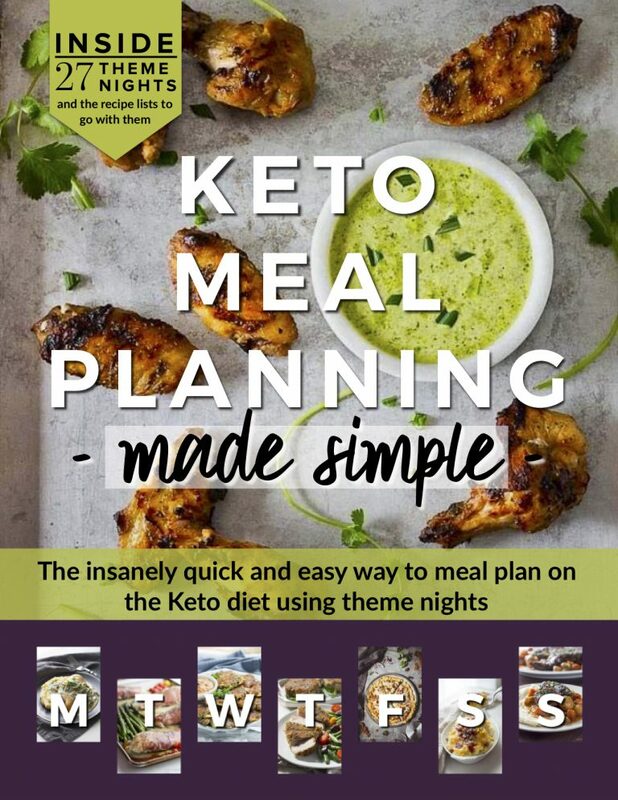 Kim, just wanted to say that you have great recipes!! 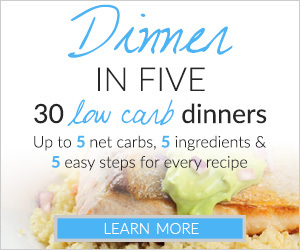 love them, and especially they are all low carb! thank you so much for all of them!! Totally addicted to this…do you have any other master mix recipes? So convenient! Hi there – any chance you could provide the ingredients for just 1 serving, seems a little rough to divide everything by 16. Thanks! My son is a Starbucks Lemon Loaf fanatic and ever since going Low Carb has missed it terribly – until now. He says “it’s not EXACTLY the same but it’s pretty close!” I love it too and don’t feel bad letting him have his “lemon cake” now. Hi there! I’d love the recipe for the chocolate cake master mix you mention here. I see the chocolate muffin master mix recipe, but not the cake. Thanks! Okay, it’s been over a week or so. Did you do the chocolate muffin mix yet? A girl’s gotta have her chocolate! Oh, actually Wendy, I did one for Sukrin USA. The recipe is on their site. It uses peanut flour and cocoa powder and is really nice – just like a nice light cake. Check it out and see what you think. There are actually two recipes: one for a peanut butter mug cake and one for a chocolate mug cake. You can always double and triple the ingredients to get more servings. Let me know if those recipes don’t interest you. Hmmm… I’m not finding either recipe there. Am I search challenged? Help! Ha! I did a search on your site and found it! They won’t keep me from my chocolate! Uh, I mean, the recipe looks lovely and I do enjoy chocolate. Ahem. Where do you buy the packets of true lemon? And if I wanted to use real fresh squeezed lemon juice, how much? theres a reference to a master mix (non lemon) but I can’t find it. Do you have a link to it? Beautiful photos! I love the ease of having the mix pre-made. What a great idea! Especially for mornings when I’m in a rush and don’t know what to have for breakfast. Where did you get that gorgeous turquoise mug? Thanks, Michelle! Any time-saver is alright in my book! I LOVE that mug. I got it at Home Goods. Thanks for visiting.